The Dutch like to keep their lunches simple. Nothing says “let’s eat” more than a broodje (Dutch for sandwich). The lunch, served cold, usually contains a variety of nutritious, hearty breads and an assortment of toppings, such as ham, cheese, lettuce, and tomato. 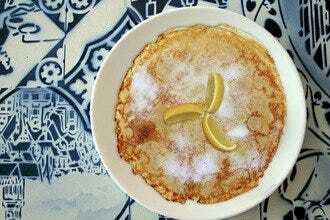 The Dutch also enjoy some warm dishes. Toasties, which are toasted or grilled sandwiches, and a warm cup of soup, such as ertwen (split pea) soup, are quite popular especially in the winter months. Therefore, break up your day with a bite to eat. Put the shopping or sightseeing on hold and take a moment to have a little lunch. 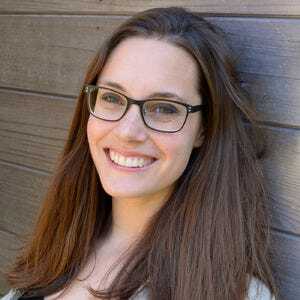 10Best has put together a list of the best places to rest your feet and replenish your energy. 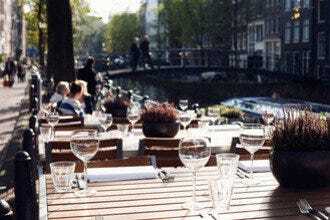 At Singel 404, select any sandwich under the sun. They have about every topping you can imagine. Head over to Café Nielsen’s for a club sandwich, or stop by Soup en Zo if you’re a soup lover. You’ll be in heaven. 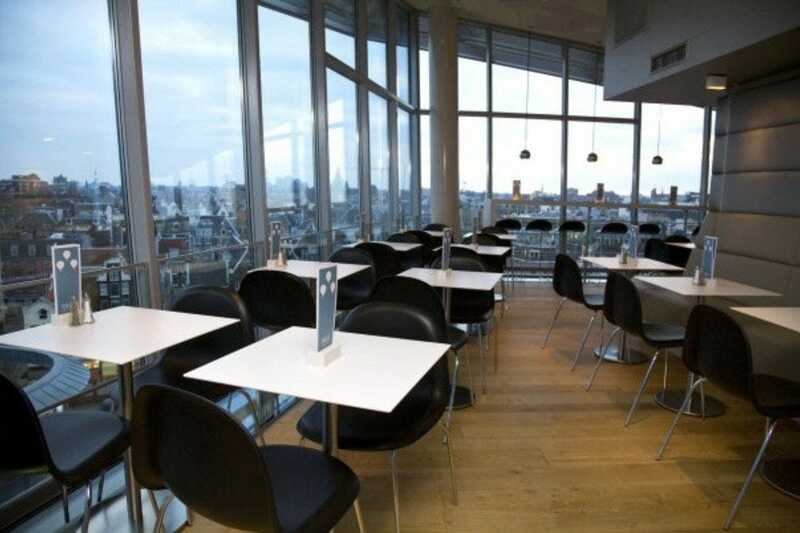 Want to enjoy lunch with a view? Make your way to the third floor of the Kalvertoren and discover Blue; it provides a 360-degree panorama of the city. Have lunch at Hannekes Boom and surprise yourself. The menu changes daily. Plus, you can relax along the water. If you really can’t stop shopping, try Latei. Everything (well, almost everything) is for sale, even the tables and chairs. Whatever you choose, you’ll be blown away by the tasty creations Amsterdam has to offer. 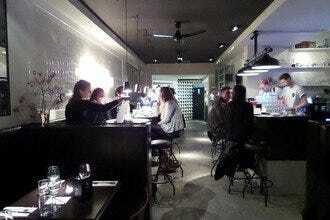 Restaurant Brix provides a balanced blend of good music and delicious food. The dark wooden tables and ambient lighting nicely contrasts the brick walls and fun pieces of art. This combination creates a pleasant and inviting atmosphere, perfect for any occasion. 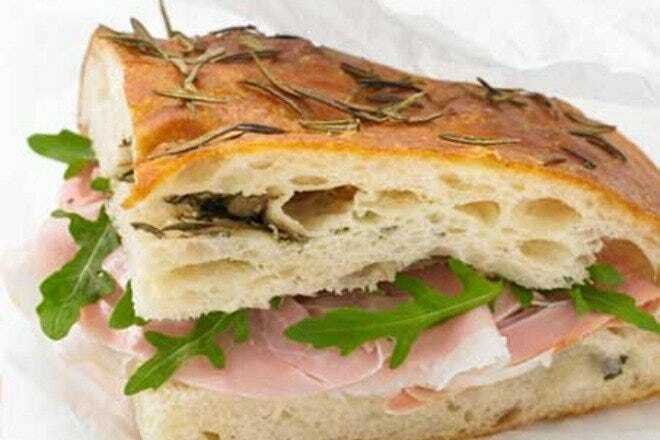 Try one of the mouthwatering sandwiches, such as the caprese or chicken club, or order the hamburger or kroket. Pair your selection with a coffee, juice or smoothie, perhaps even something alcoholic like a beer. Brix even features live music on Sundays and Mondays. 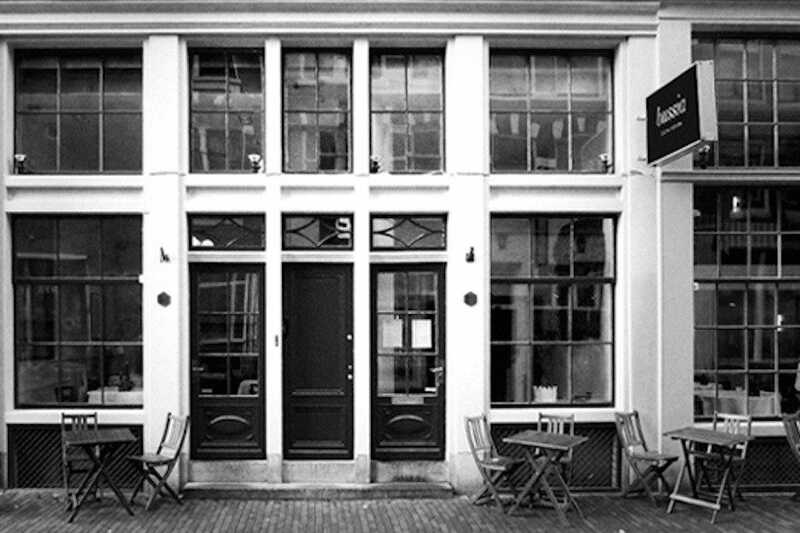 Tunes add a nice touch to any meal, so why not visit Brix, situated in the heart of the Negen Straatjes (Nine Little Streets), for your next one. Latei is truly a one-of-a-kind place where customers can have lunch and shop at the same time. Everything (well, everything with a price tag that is) is for sale: furniture, wallpaper, lighting fixtures, olive oil, etc. The café definitely boasts a unique collection of quirky items. If you have come for the lunch part, though, you'll find fresh, biological food, as the menu changes seasonly, as well as great coffee and juices. Lunch choices include soups and sandwiches. You can always just order a slice of homemade apple pie, too. The place is small, so you may have to wait for a seat. However, you can always share a table with someone. Latei and its funky atmosphere promise a memorable experience. Soup en Zo is truly a soup lover's paradise. The menu, which rotates on a daily basis, features a minimum of eight different (and creative) soups. The owners ensure approximately half of the options are vegetarian. 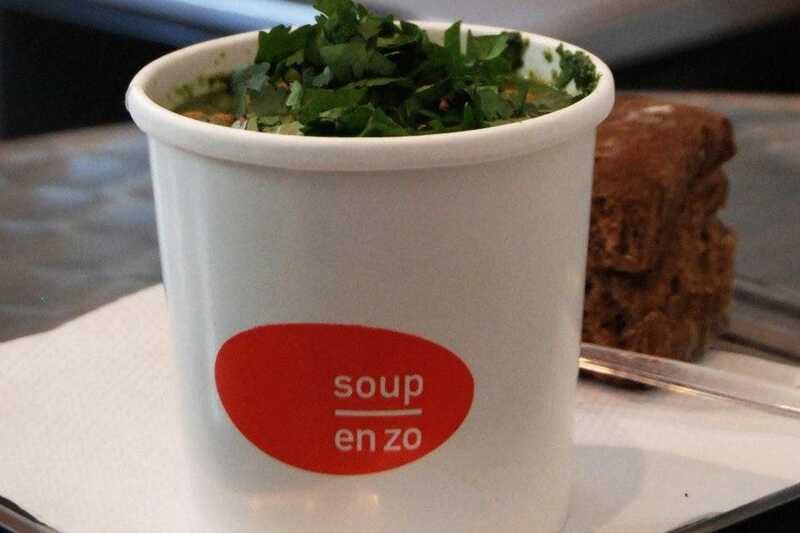 Soup en Zo uses fresh ingredients and biological meat, promising a healthy, flavorsome and satisfying meal. Each order of soup comes with a roll. The restaurant also serves salads, in case you're not in the mood for soup or are looking for something extra. The service is friendly and fast. Plus, if you are by bike, the restaurant will provide you with a special bag to carry the soup home so you won't spill. 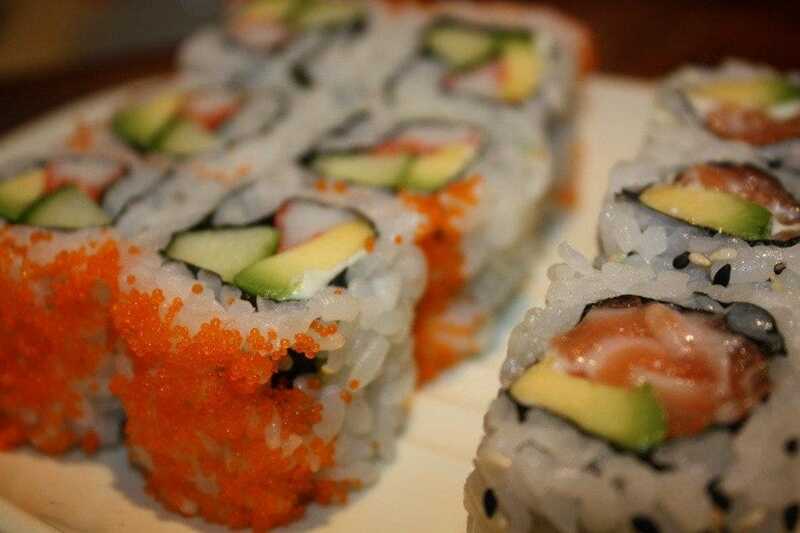 Sushi lovers around the world will rejoice at the mere thought of Tokyo Cafe. 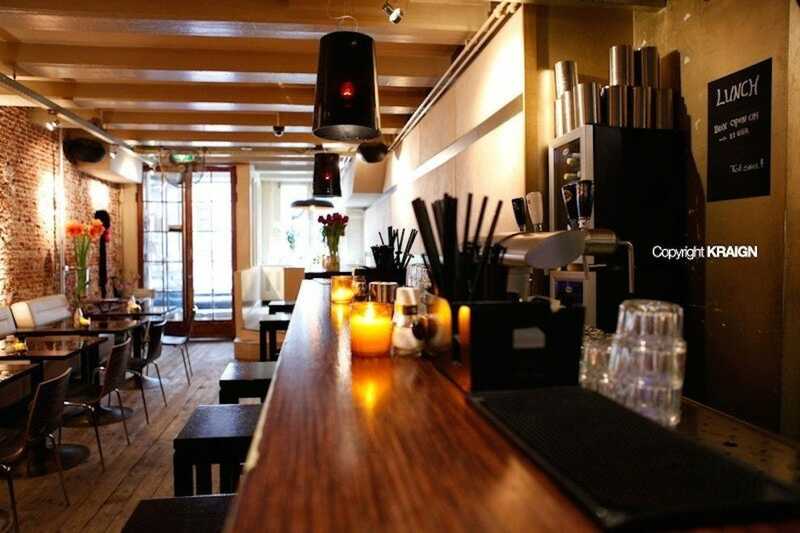 Located near the Spui and Kalverstraat, Tokyo Cafe is a delicious Japanese and sushi restaurant. Take a break from shopping or sightseeing and stop by for lunch. Plan an enjoyable day out with friends and get your fill. 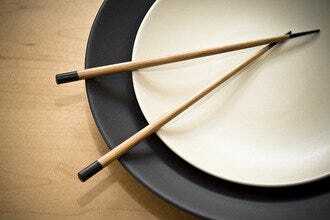 You'll find fresh, flavorsome sushi and appetizing Japanese specialties on the a la carte lunch menu. Start off with miso soup or a salad. Then order a couple rolls and a few pieces of nigiri. The trick? Mix and match. Try something new. Order what you want. At Tokyo Cafe, you can get your favorites. In the evening, take on the all-you-can-eat option. Head to Hannekes Boom and secure a spot on the beautiful sunny terrace. Find a seat at one of the numerous picnic tables or lounge on one of the beanbags. If it's cold, settle into one of the comfortable armchairs inside. 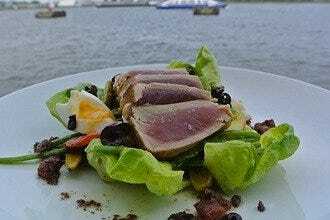 Enjoy an affordable, relaxing lunch along the water with friends or family. The menu changes daily or weekly, so you are in for a surprise. 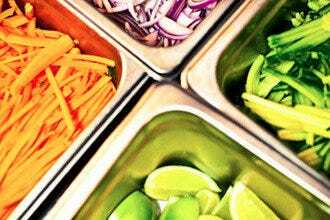 Plus, the restaurant is known for its creativity, and the ingredients are always fresh. As you eat, listen to the music, chat with other guests or maybe dance a little. Just have fun – that's what it's all about at Hannekes. You can arrive by various means of transportation, whatever is easiest for you: foot, bike, boat, train, tram, and car. However, foot, boat or bike is recommended. 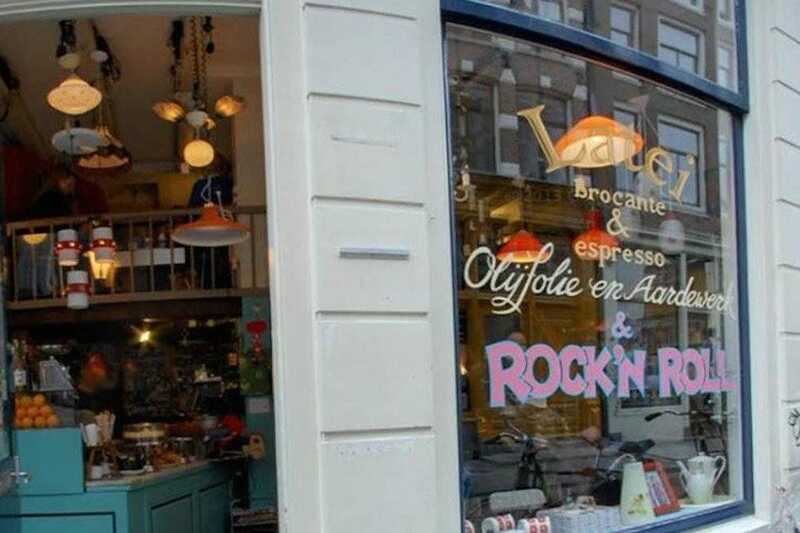 Bakken met Passie, which translates to Baking with Passion in English, provides the chance to eat in a bakery. Indulge your senses. Taste the passion in each bite. Savor every last ounce of love that is poured into making these delicious works of art. The bread is made completely from scratch and baked in a stone oven. Bakken met Passie also uses fair trade chocolate and organic eggs. If you have a sweet tooth, you must try one of the delightful pastries or cakes. All of the bakery's creations are absolutely to die for, whether you're having a sandwich or a sweet treat. Café Nielsen will immediately catch your eye. The façade is beautifully decorated with big baby blue flowers. Inside, there are three levels. The walls are adorned with magazines and art, and fresh-cut flowers brighten the room. The main level's focus is centered on the counter and chandelier. One of the homemade baked goods, such as banana nut bread or lemon cake, is usually sitting on the counter. The upper level offers comfortable, cozy seating, while the lower level is the site of the open kitchen. 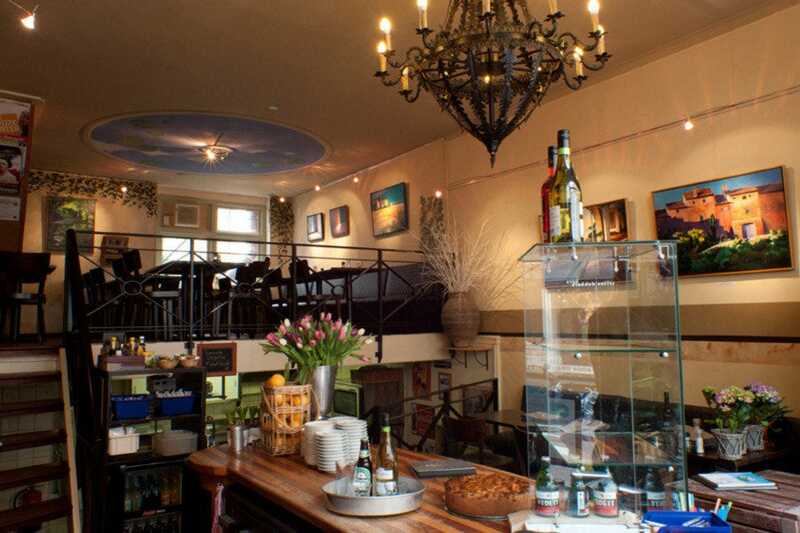 The family-run café is known for its club sandwiches, offering five different varieties. The menu also features salads, a daily quiche and several specialty dishes, many of them vegetarian. Take a break from shopping or sightseeing and grab a bite to eat. Make your way to the third floor of the Kalvertoren shopping center, and you'll discover Blue. The second you step out of the elevator, you'll find yourself completely surrounded by a beautiful 360-degree view of the city. Admire Amsterdam's beauty from above. Look as far as the eye can see and take it all in. The menu offers a variety of items to choose from, including warm lunches: eggs, sandwiches, pasta, hamburgers, and steak. For those with a lighter appetite, snacks and sweets are also available. The entire experience is made complete with the friendly and welcoming Blue crew. If you're in the mood for a sit-down, stylish meal, look no further than Bussia. 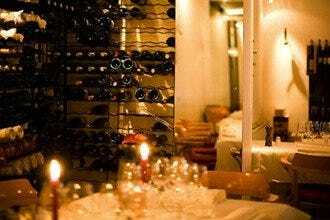 This chic, romantic restaurant located in the Negen Straatjes, or Nine Little Streets neighborhood, focuses on creative Italian cuisine. Choose from the three or four course lunch option, rotating weekly. Both options come with a main course and dessert, while the three course offers you a choice of a primo, pasta or risotto as a starter and the four course comes with a primo and the possibility of a pasta or risotto. It is also a wonderful place for dinner, if you prefer to come in the evening and select from a more extensive menu. Regardless of when you dine there, the ingredients are always fresh, and the pasta, bread and pastries are made on the premises. 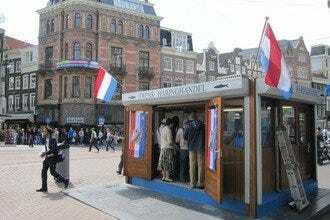 The best way to arrive is by foot or bike, but the closest tram stop is the Westerkerk. 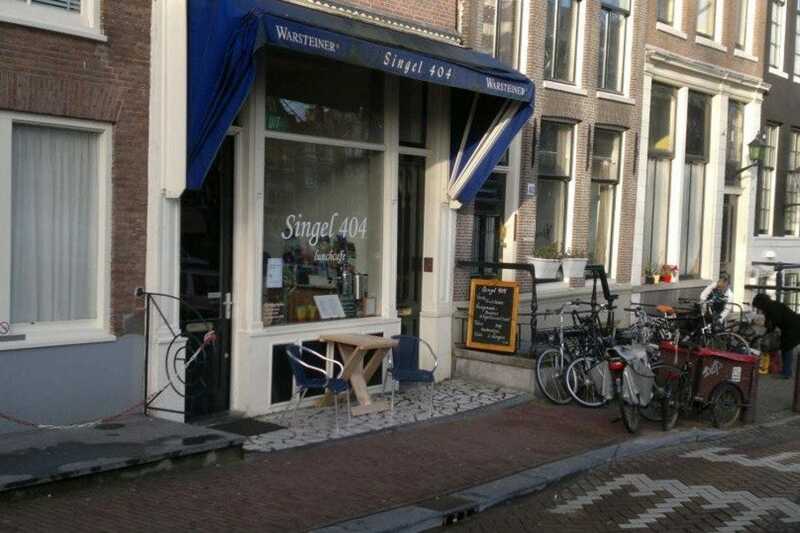 Singel 404 is not just an ordinary address on the Singel. It is so much more. 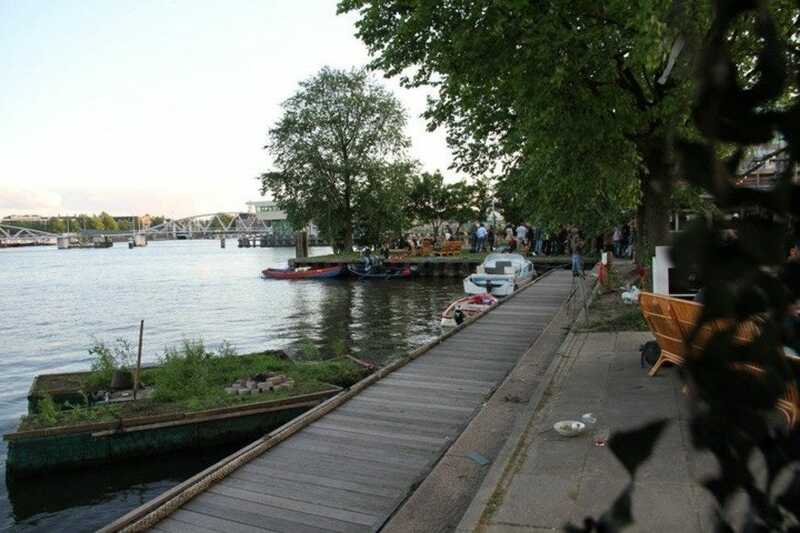 Singel 404 is a cozy, canal-side café well known for its delicious, affordable sandwiches. 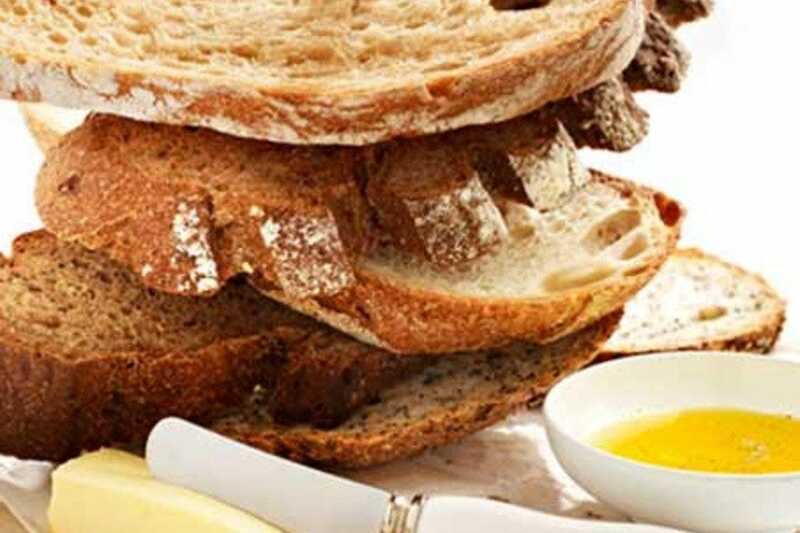 The restaurant offers a variety of hearty breads and practically every sandwich topping imaginable. The combinations are heavenly. If you still have some room at the end of the meal, make sure to order a piece of cake (or come back later). You will leave stuffed yet satisfied and ready to conquer the rest of your day. The restaurant has two levels, but it still is a bit small. You may have to wait for a table, but it is definitely worth the wait.